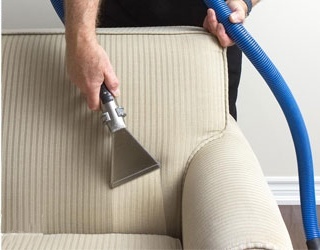 Based in Mid Cheshire and established in 2001, we have provided an Upholstery and Carpet Cleaning service to our clients with great success built on recommendations and the delight of our many repeat customers for both residential and commercial cleans. We use the latest advanced, deep cleaning technology which provides outstanding professional results to give a fresh, brighter environment in your home or establishment. If you are looking for expertcleaning in CheshireContact Us today. Commonly and incorrectly referred to as steam cleaners, we use Hot water Extraction which is a deep clean system that removes soil from the base of the carpet pile. Using this system can dramatically improve the appearance of your carpeting. It is a misconceived idea that using DIY or hire machines will give satisfactory results. Additionally many companies that offer cheap prices, use such machines that provide very poor and disappointing results. The types of carpets we clean include 100% wool, wool mixes and synthetics such as polypropylene. We also clean many types of rugs including modern and oriental. 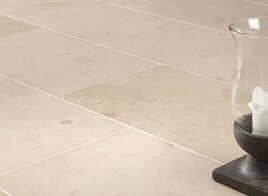 Outstanding results you can be proud of using the latest state of the art cleaning system. Trained and certified by the NCCA (National carpet Cleaners Association). Trained and accredited by Prochem UK. Trained by LTT leather Care. Fully and comprehensively insured for public liability and your property. Trust; Our business thrives on recommendations, see what our clients say in our testimonials. We have been providing an upholstery cleaning service in area for the last 17 years to our regular and new clients alike. If your sofa or suite is looking disappointing and dull, why not have it freshly cleaned using our specialist process and give it a new lease of life! We provide a service for most types of fabrics including cotton, chenille, wool and also synthetic suede. We may also be able to give your dining chairs a new lease of life. We also provide a leather cleaning service for suites, sofas or just a single chair. 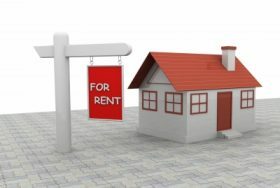 If your a tenant moving out of a rented property you will want to ensure that the property is left in good clean condition to recover your full deposit. Many landlords and agents now require that the carpets are professionally cleaned at the end of a contract. If your floors have lost their original appearance, perhaps due to years of traffic and soiling why not consider having them professionally cleaned. We have been cleaning and restoring many types of floors both domestic and commercial, including vinyl and stone since being established in 2001.